Happy MLK Day! I hope many of you have the day off — but if you’re stuck at work or otherwise stuck at home (perhaps snowbound?) then I thought I’d do a quick roundup of some of the best sales out there right now as every store tries to get rid of its extra winter clothes! There are some crazy good deals that I haven’t seen before, with many stores (including Ann Taylor and J.Crew!) 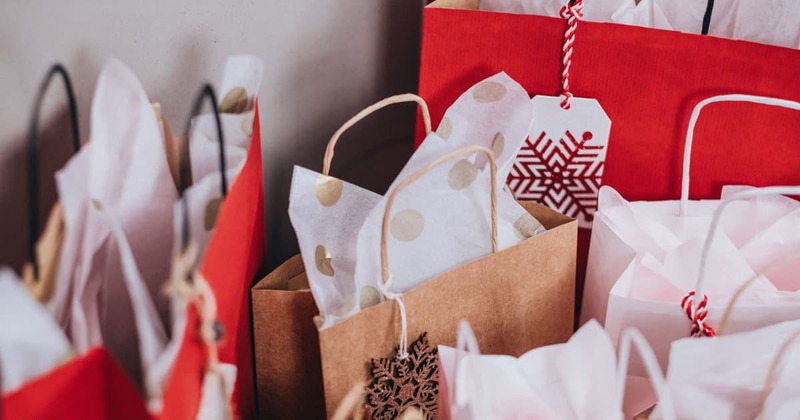 offering a whopping extra 70% off; Nordstrom also has some great deals; Old Navy is having its twice-yearly clearance sale, and even Zappos is having a 40% off sale. Nice! 6PM.com – Featured deals on heels for $49.99 or less (Nine West, ALDO, Jessica Simpson and more) and boots, $74.99 or less (Circus by Sam Edelman, Naturalizer and more). Amazon – Lots of sales on clothes, including 50% off of Timbuk2’s bestsellers (deal of the day). Ann Taylor – Extra 70% off all sale styles, and an extra 50% off full-price styles. Ann Taylor Factory – Extra 15% off your purchase with code EXTRA; tons of options $20 and under. 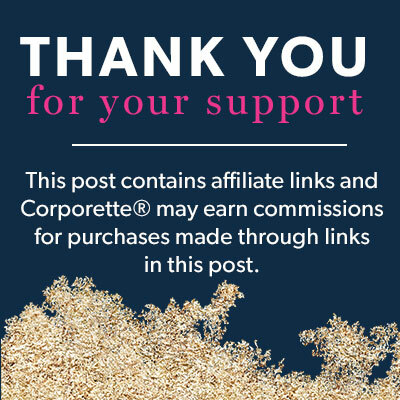 Anthropologie – Ends today! 20% off clothing, shoes and accessories, plus free shipping on $150+. Banana Republic Factory – Extra 50% off clearance! Brooks Brothers – Three days only: take an additional 25% off all online clearance prices! Plus, 25% off select Red Fleece styles, and outerwear and cold weather accessories, 40% off. Express – 40% off everything (even the new stuff). J.Crew – Extra 70% off select sale styles. Plus, 25% off full-price styles. Online only! J.Crew Factory – Free shipping today only! Extra 60% off clearance, plus 50% off everything else. Last Call – Extra 60-90% off everything — plus featured deals on jewelry! Loft – Free shipping on all orders, plus an extra 60% off all sale styles. Neiman Marcus – End of season sale, up to 75% off! Also, earn a $50-$300 gift card. Nordstrom – Up to 50% off! Great deals on Halogen, Hugo Boss, Theory, Stuart Weitzman, Marc Fisher LTD, 1.State and more! Reiss – Final reductions, up to 70% off ! Victoria’s Secret – Buy 2 bras, get 1 free. Zappos – Winter sale — up to 40% off select boots, coats and more! Not everyone who reads here is American…some of us are at work today. Relax. There are a lot of us in the States who don’t have today off, either. Me too. I am working VERY hard today, b/c I have to bill 180 hours this week, and I want to take off Thursday and Friday, so I am billeing like crazy! But it is value billing, so I can duplicate all of my work across all of my cleints. YAY!! Jealous. I’m freezing over here. She said “many,” and then literally wrote a post for anyone working or bored at home. How can you possibly be offended by this? It’s 2019 and we’re offended by everything! I am supposed to meet with the Director of the organisation I work in this week. I had a review meeting with my boss last week. I have been in this job for 9 months. My first review was in late November. I had another one last week two weeks after coming back from vacation. There were some issues raised at the first meeting but I feel that I have not had any time to improve on anything, like I said I came back from vacation two weeks ago. One of the things I realised is that there are things about how this team works that I was not told at the beginning when I joined. They assumed I knew some of them–which I did. I work in a lab environment and there are similarities with this job and the previous one. But for example there are certain things that are different e.g. I only knew about the existence of a certain script last week that is used to clean data after it’s it’s downloaded from an instrument. Please note I have acknowledged areas where improvement is needed but I feel like I haven’t had a fair chance to improve and failed to do so. Long story short should I mention this to the director when I meet her this week. That the on-boarding process to this team wasn’t the best? I have already started looking out for other opportunities because I feel like I will be fired. My boss said he feels I am not the “right person for this job”. And even though I am still doing my job I feel demotivated. What other advice would you give me for this meeting? Thank you. you are doing the right thing to start to look for other opportunities…..you’re doing the best you can under the circumstances…sounds like expectations were not set clearly up front and that’s not fair, but this does happen. If that’s how this organization/team operates, you can find a better situation/opportunity. It may take some time, so stay off the radar, keep head down working to improve while at the same time looking for something else. I would not mention this to the director unless she raises it to you. I would not express it in terms of the ‘on-boarding process was not the best’ – I know, its not fair, but you need to take the high road and keep it positive. You can say that you are still learning some of the critical processes/requirements and working to adopt those ASAP. I think your goal going into this meeting should be to convince them that you should be given as long as possible to improve – and then you should continue looking for other positions. If you go in and raise concerns about the on-boarding process and other issues, it may hasten them feeling like you’re not the right fit, and wind up with you out of a job before you’re ready. Better to go in and convince them that they should give you more time, and then depart on your own terms. Go in with a list of ways you’ve tried to improve since last you spoke – it doesn’t really matter if some of it seems like a reach or if you feel like you should have gotten more time. For example, you can include things like, “Sought out help from my colleagues, resulting in learning about XYZ data cleaning script.” Showing them that you have documentation of a sincere effort to improve should help prolong your time there while you search for something else.